The last full moon of this zodiac cycle will be on Sunday, March 12th in Virgo at 9:53am EST. In general, each full moon represents an energetic culmination that can manifest as things ‘coming to completion’ in our lives. The full moon in Virgo represents a culmination of our personal projects, something we are getting organized around such as personal or career-related goals, setting of priorities, or something related to our day-to-day routines. It also rules health, healing and service so this full moon can also bring resolution to health issues if they are present, but it can also bring latent health issues to light. As always during a full moon, be mindful to bring awareness to the ‘heightened emotions’ which are typically felt around this time. The energetic ‘build up’ as the moon becomes full brings drama and the potential for brewing conflicts to come to a head – remember the full moon represents culmination. During this full moon in Virgo especially, there is strong potential is to feel a sense of frustration, especially being harsh in judgement toward oneself or others. Virgo energy represents duty, responsibility and a strong sense of what is right and what is wrong so this can bring judgemental responses towards yourself or towards others. It can manifest as a feeling of stress or frustration if one does not feel that they are living up to a specific expectation they have. It can make you feel fussy or to feel a strong urge to take control over your current situation, especially your personal or professional goals, your health, or how your life is organized. This full moon can also bring up pressure or guilt around a desire to be ‘perfect’. 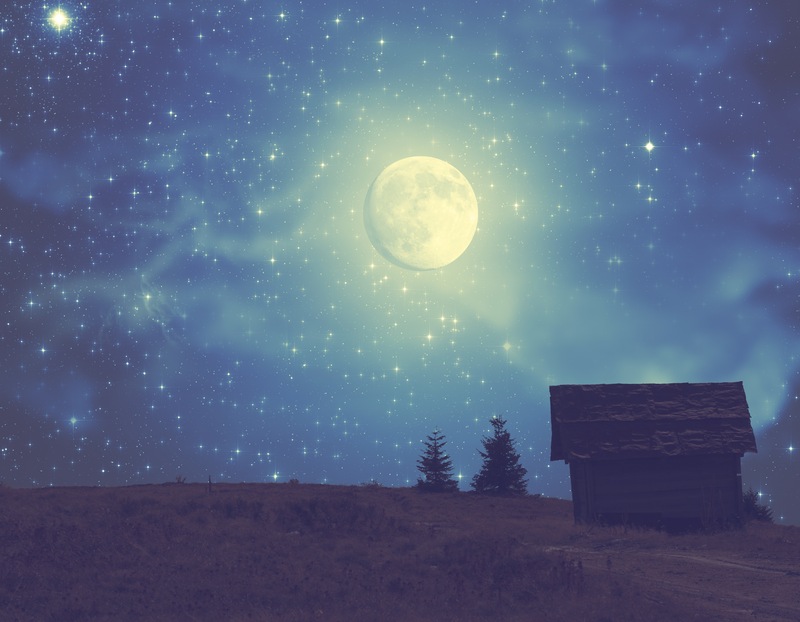 The ‘peak’ of the full moon’s energy can be felt on the day of the full moon but also a few days before or after, so you can be feeling it anytime between now and Sunday, or into next week. The full moon will also be opposing the Sun, Chiron and Mercury in Pisces and this can be a challenging opposition, bringing up feelings of doubt especially a feeling of being ‘stuck’. A square with Saturn and another square that is approaching between Pluto and Jupiter further emphasize a feeling of being ‘stuck’ or needing to proceed with caution especially with respect to short-term goals or making progress in the short term towards achieving long term goals. A paradox is created by wanting to make progress and to accomplish changes, of perhaps even seeing your priorities more clearly than ever but of also feeling held back at the same time. Another factor that is going to be influenced by the ’emotional charge’ of the full moon is a conjunction between Mercury and Chiron on March 10th. Chiron represents experiences of self-doubt, ‘old hurts’ or insecurity in our lives and the conjunction with Mercury can represent finding the words to express pent up emotions or resentment. This can definitely bring up strong emotions but can also bring ‘catharsis’ or relief, as we are able to heal through acknowledging our emotions, and finally letting go. The full moon also occurs in the midst of this Venus retrograde which officially started on March 4th, so emotions can be heightened with respect to relationships, and the experience of healing can also be specific to addressing and being able to let go of resentment in a love partnership. A key message for this full moon is patience, persistence and compassion. If you are feeling strong emotions during this time, reflect on what is coming up and acknowledge the source of those emotions because this can become an opportunity for resolution and healing. Listen to your partner, your co-workers or friends if they indicate that they need to ‘get something off their chest’, and allow your awareness of these energies to be expressed in your ability to show understanding for someone when they lose their temper and perhaps can’t even explain why. With respect to your personal goals, have compassion for yourself! Don’t lose sight what you want to achieve even in the face of setbacks – we are only human. Try to appreciate where you are at in the journey and keep your sights set on the endgame that you are striving for. Avoid punishing yourself and others for a lack of imperfection or for not meeting the expectations that have been set out.